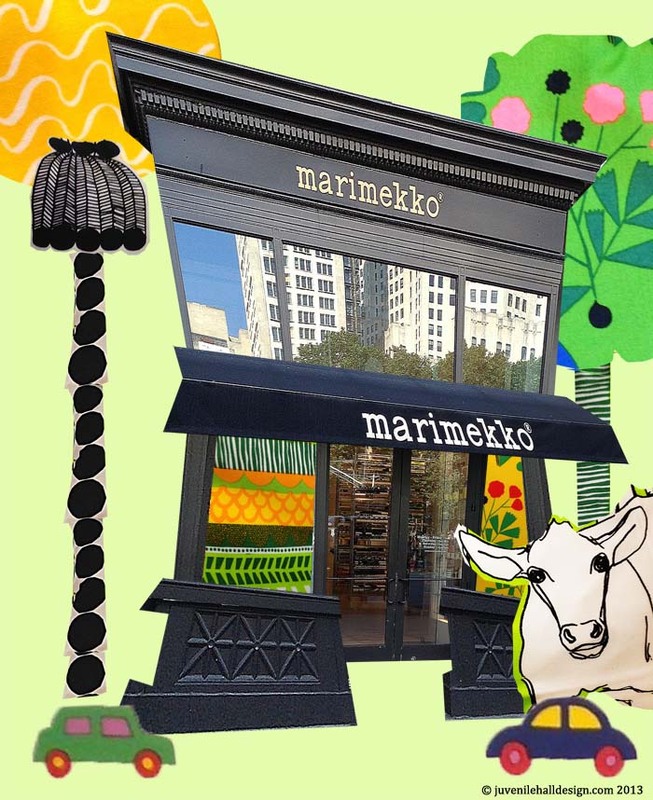 Welcome to the world of Marimekko. 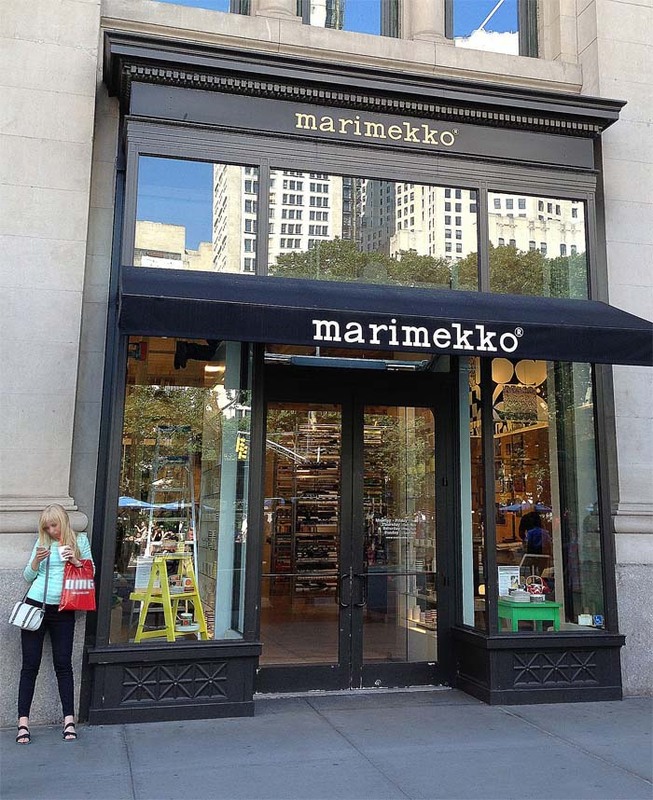 Welcome to the world of Marimekko. 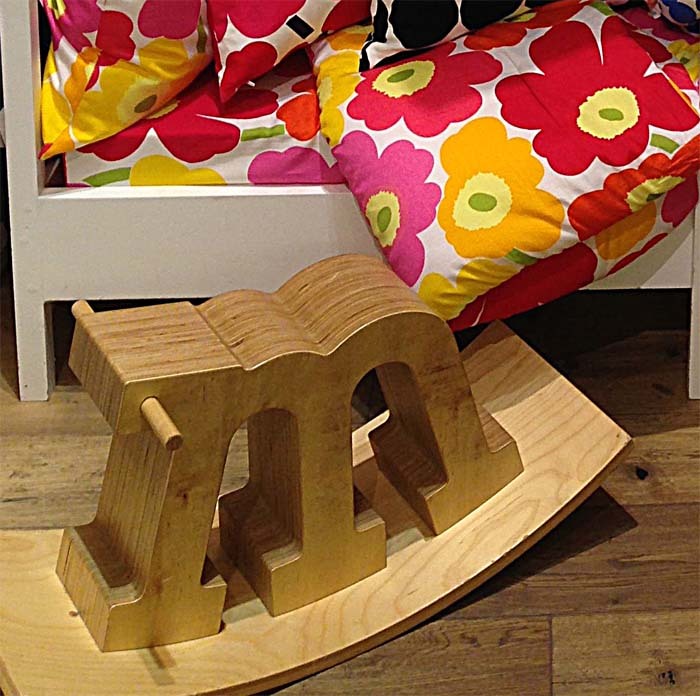 Marimekko has been around for quite some time, over 60 years in fact. Yet they have the ability to be young and fresh every day, like Cher! 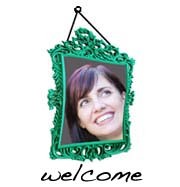 Their designs are bold, colorful and embody such whimsy and humor while maintaining sophistication and strong opinion. On my recent trip to NYC, I stayed just a block from their store in the Flatiron district. My morning routine was shower, triple latte, Marimekko. That’s about as much excitement as a body can take. Sure you can see their products in many stores, but to be completely surrounded by their world is designer pure joy. I’ll let you bathe in the Marimekko love through photos. No words are needed. June 26, 2013 by Ellen Mattesi.